Because every good place to live features some delicious local eats. If you love barbecue, you will definitely want to stop by Shawn’s Smokehouse BBQ in Culpeper, where about any kind of dish is served with delectable sauces, including quesadillas, chicken wings, nachos, pulled pork, pulled chicken, ribs, and brisket. Another exciting eatery, the Culpeper Diner, is a vintage dining establishment located on Main Street. Retro in looks and theme, the throwback cafe features extensive menus, which include myriad sides and entrees. Diners feel satisfied — if not stuffed — after consuming the tasty, sizable portions. Why Does Culpeper Sound Familiar? Culpeper also has other claims to fame beyond its Hollywood past. Vice-presidential hopeful Lyndon Baines Johnson stopped in Culpeper on a whistle-stop tour when he was running on the Kennedy/Johnson presidential ticket. After a speaking engagement, he yelled out a question that ultimately became a sort of battle cry during the 1960 campaign. While his train was pulling away from the Culpeper station, he loudly shouted and asked what Richard Nixon had ever done for the town. 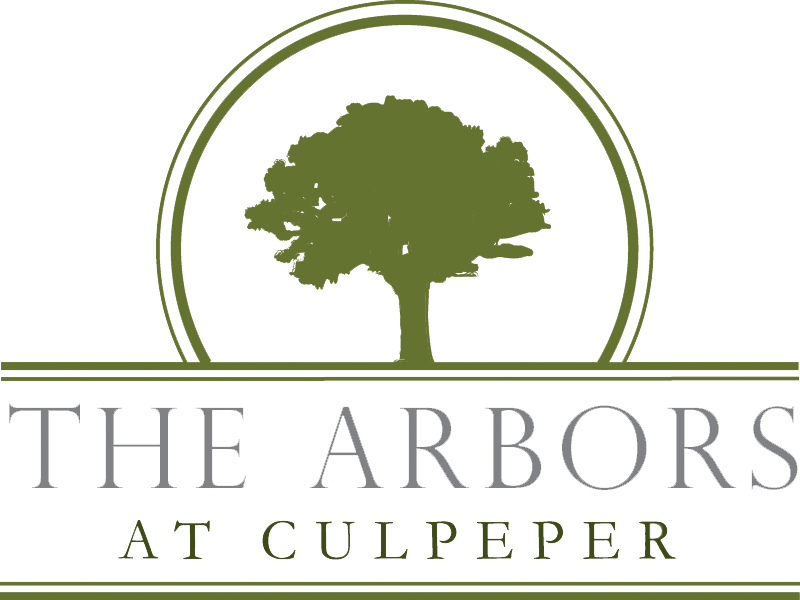 With links to United States leaders, a film appearance, safe neighborhoods and lots of space, you can go back in time as well as look forward to the future when you establish roots in Culpeper at The Arbors at Culpeper. Explore our neighborhood map below and check out our recommendations for you!